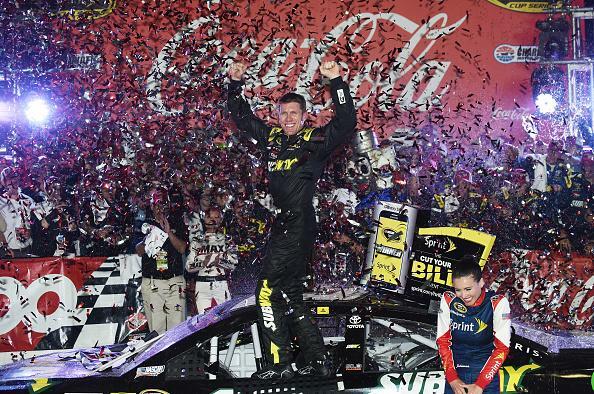 After rain forced the postponement of the NASCAR Sprint Cup Series (NSCS) Bank of America 500 from Saturday night to Sunday afternoon, it was Joey Logano taking control and never looking back to victory lane at Charlotte Motor Speedway. 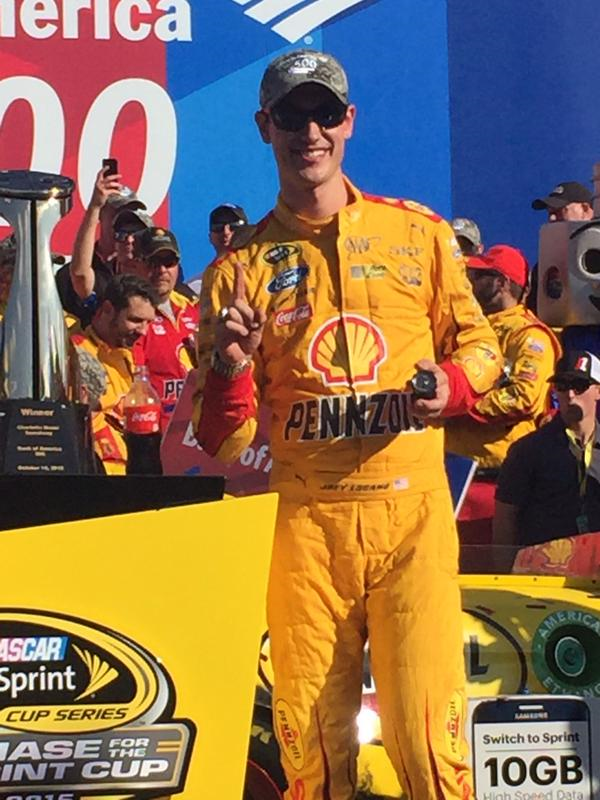 Logano, who led the most laps – 227 out of 334 – and secures a spot in round 3 (Eliminator Round) in “the chase for the NASCAR Sprint Cup championship,” received his fourth series victory and 24th top-10 finish of the 2015 season. This is also Logano’s 12th series career victory in 249 races, and his first series victory in 14 races at Charlotte Motor Speedway. 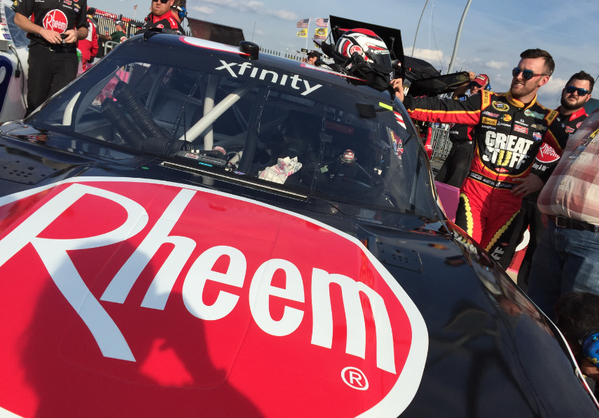 Last week’s “monster” slayer (AAA 400) at Dover Int’l Speedway, Kevin Harvick, finished 0.703 seconds behind Logano to finish second, and they were followed by Martin Truex Jr. finishing third, Denny Hamlin fourth and Kurt Busch finished fifth. 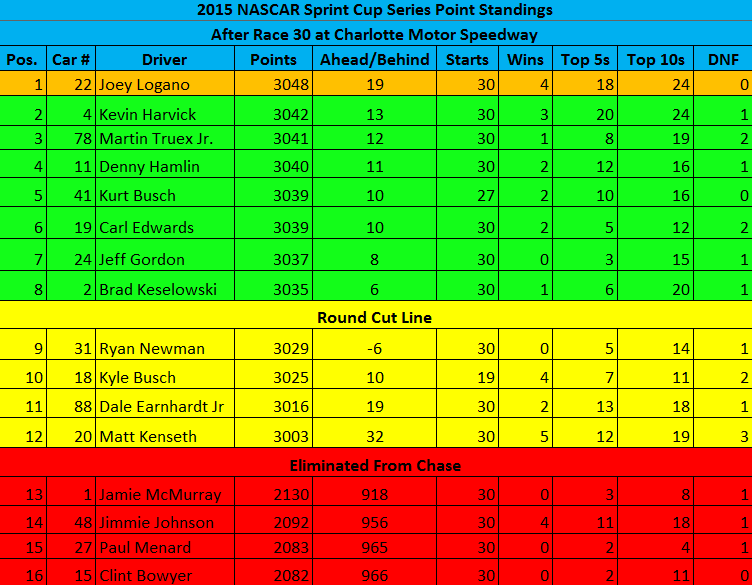 Rounding out the top-10 finishing positions were Carl Edwards claiming sixth-place, Austin Dillon seventh, Jeff Gordon eighth, Brad Keselowski ninth and Aric Almirola taking home 10th-place. 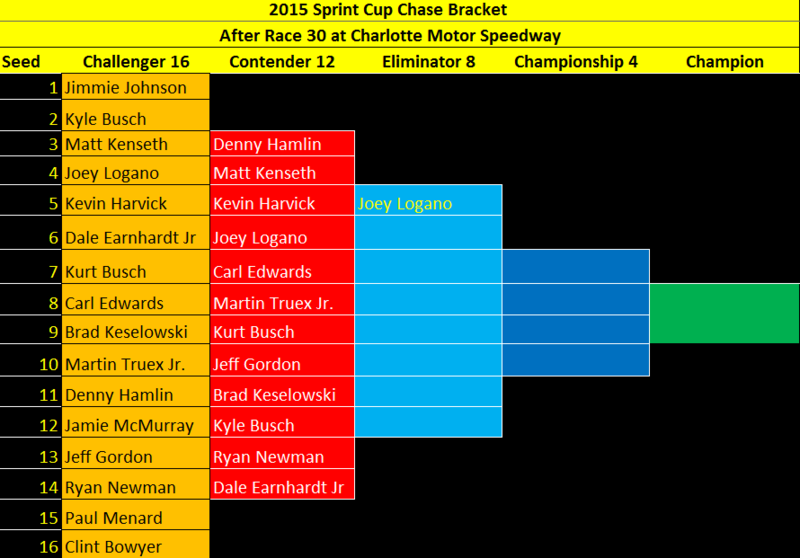 With his victory, Logano leaves with a 6-point lead over Kevin Harvick, but also leaves knowing he’ll advance to the Eliminator Round (Martinsville, Texas and Phoenix) no matter what happens in the next two weeks at Kansas and Talladega – the final two races of the Contender Round..
Time of Race: 3 Hrs, 35 Mins, 05 Secs. 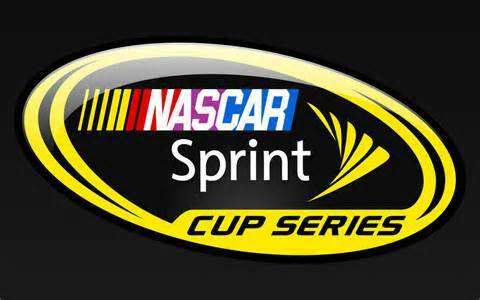 Up Next: Race two in round two of the Contender Round with the Hollywood Casino 400 at Kansas Speedway on Sunday, Oct. 18th. 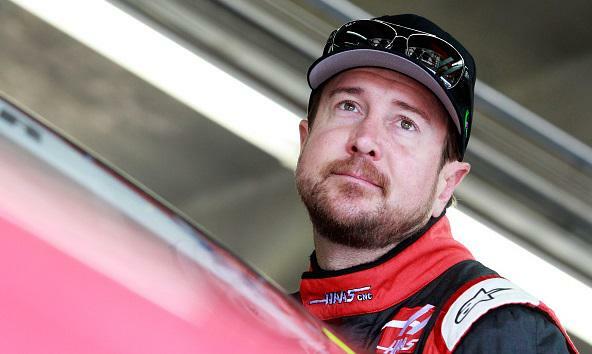 The event has an approximate starting timing of 2:15 p.m (ET) on NBCSN.